Konandur Rajanna obtained his B.Sc & M.Sc in Physics from University of Mysore and M.Sc (Engg.) & Ph.D. in Instrumentation from Indian Institute of Science Bangalore. He has been a Visiting Scientist/Visiting Professor at Toyohashi University of Technology (TUT), Toyohashi, Tohoku University, Sendai and University of Tokyo in Japan. Also, he was a short time visitor at the University of Twente at Netherlands, Basel University & Swiss Federal Institute of Technology, Zurich at Switzerland, Ruhr- Universitat Bochum at Germany and University of Arkansas at USA. 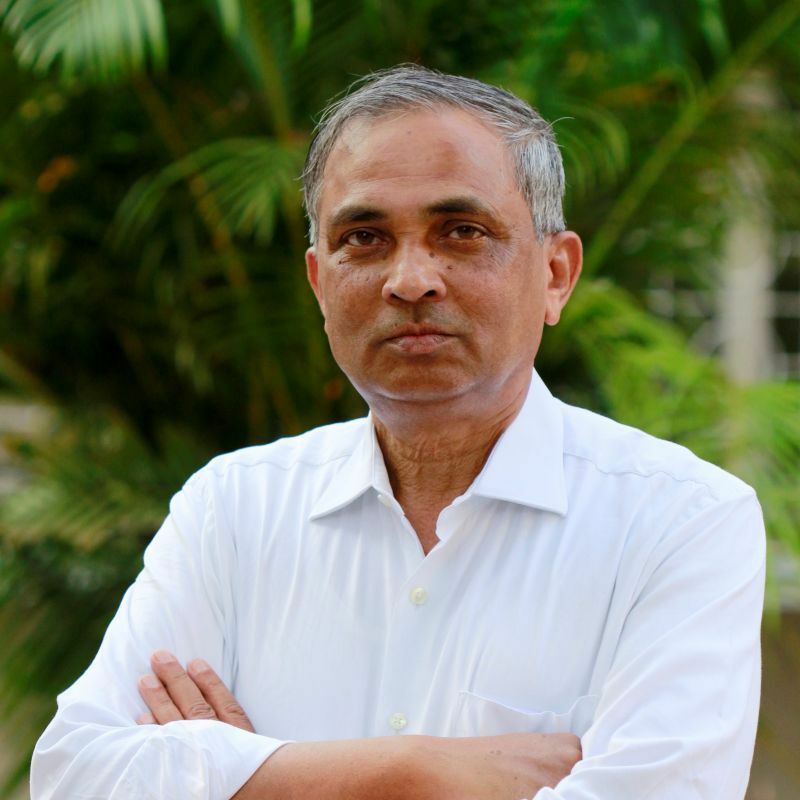 Prof. Rajanna served as Chairman of the Department of Instrumentation and Applied Physics for a period of 8 years (2008 – 2016). He is currently an Honorary Professor in the Department of Instrumentation and Applied Physics.